Brand awareness is a direct measure of a company’s success. If customers know about a brand, they are much more likely to purchase from that company. There are hundreds of examples that can be drawn from the real world, including any top name brand. In essence, consumers are drawn to brands they know, that they trust and those with which they are familiar. How does a company engage better brand awareness? 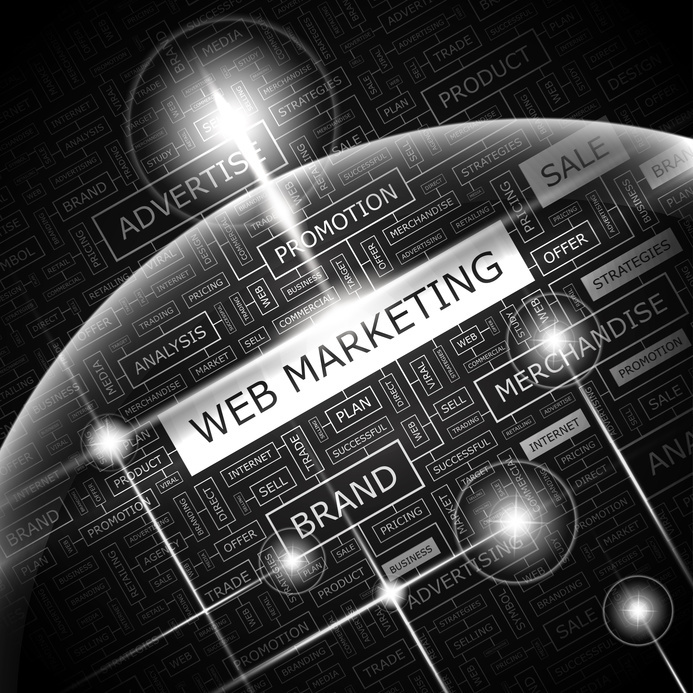 Search Engine Branding Optimization for brand awareness is a vital part of the picture. How Can Engine Branding Optimization Help My Business? 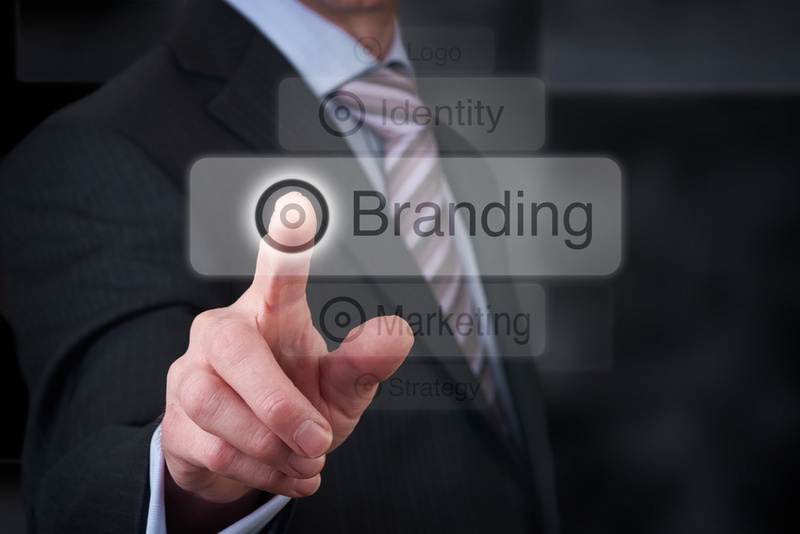 How can Engine Branding Optimization increase brand awareness for your company? It works on the same level as any form of advertisement. The more saturated the market is with your company’s name, product lines and company information, the more consumers will associate your company with a specific type of product, or a specific need. How do you create this brand awareness? How do you saturate the digital market effectively, without creating the wrong image with consumers? Learn more about Nusani's | Engine Branding Optimization Platform and How you will gain more customers and sales from a strong Online Branding Strategy!